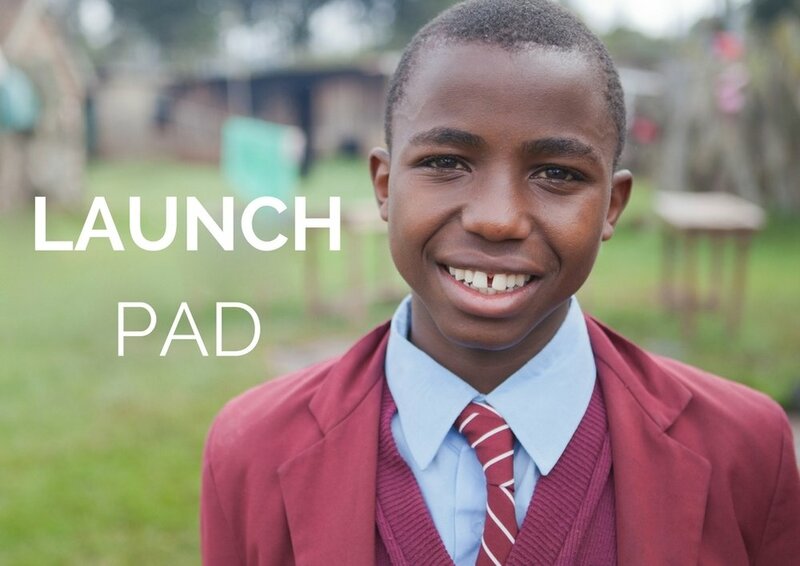 LaunchPad provides graduates from Flying Kites and FK School Network with access to secondary scholarships and university loans. In early 2018, we began our journey to scale our efforts across our district with the launch of The FK School Network, a group of 4 resource-poor schools adopting our model to meet the needs of 3,000+ students they serve. At Flying Kites, we recognize that well-trained and supported teachers are a critical factor influencing student achievement. In partnership with the Kenyan Ministry of Education and Dignitas, we opened our district’s first Teacher Training Institute (TTI) to support educators from our Network Schools. In 2019, we will provide 50 high-potential teachers with intensive training and year-round coaching, as they work to transform their classrooms, and communities. While we know that training teachers is key to improving student outcomes, we recognize other significant challenges that students in our district face, such as lack of water, learning resources and school lunch programs. To help address these barriers to learning, we are convening a range of implementing nonprofit partners to join us in building the capacity of schools in our network. By serving as a hub for coordinated interventions, nonprofit partners who join "The Village" will be helping to ensure these schools will have access to the services their students need to be healthy, safe and supported. In 2018, our partners at MSR provided water purification systems to all four schools in the FK School Network; Tailored for Education supplied over 3,200 uniforms to students, while enabling parents to redirect funds they would have spent on uniforms to improving school infrastructure by building toilets and purchasing desks, and Dignitas supported 25 educators with professional development and coaching through our Teacher Training Initiative.